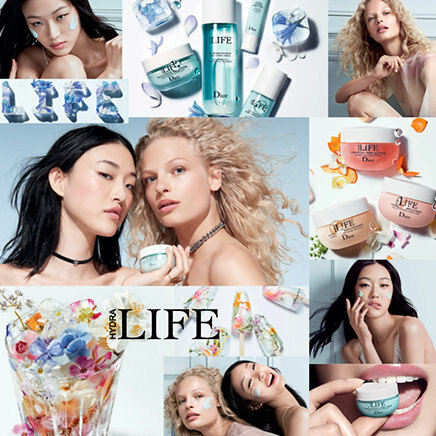 JOY by Dior | 360° of Happiness! Can You Feel It ? 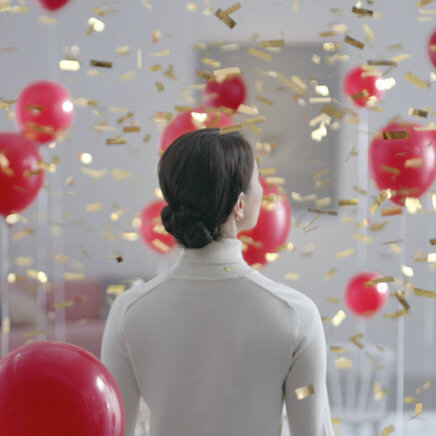 Mazarine Asia Pacific was invited to create a digital campaign for Dior new fragrance launch: JOY by Dior. 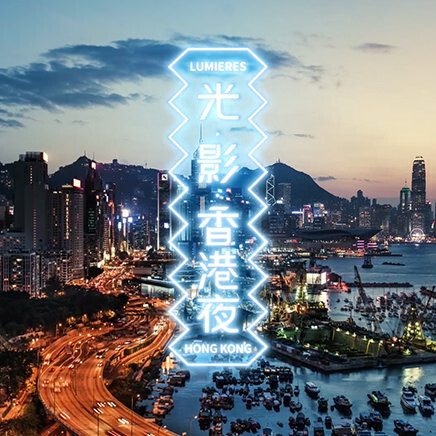 World’s No. 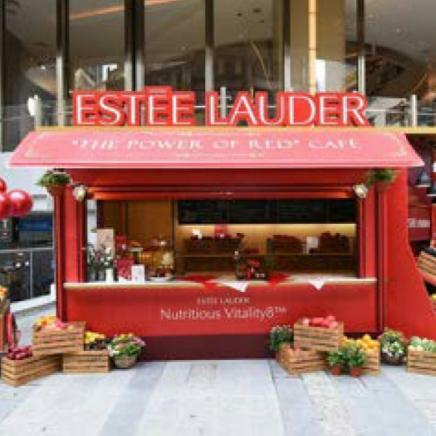 1 Makeup artist to the stars, Charlotte Tilbury, entrusts Occasions with her eponymous Asia launch.Occasions connected the brand with key opinion leaders and clients, raising the brand profile to the forefront of client’s minds. 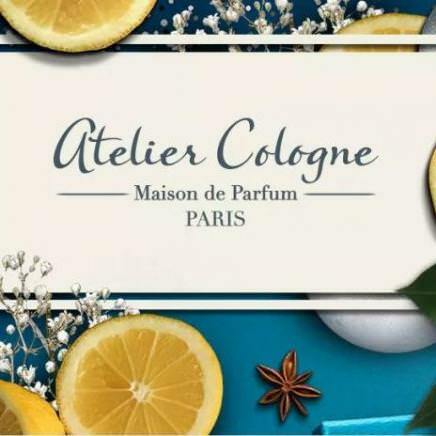 With the desire to create brand awareness in China, the French Perfume brand Atelier Cologne called upon Mazarine Asia Pacific to build their brand WeChat channel from scratch. 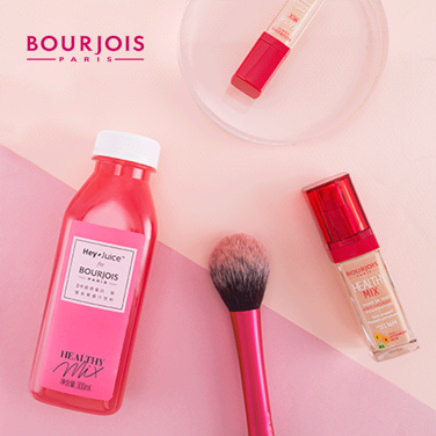 On the occasion of its Healthy Mix product line's launch, French make-up brand Bourjois called upon Mazarine Asia Pacific to develop the supportive social media campaign deployed on Weibo and Wechat. 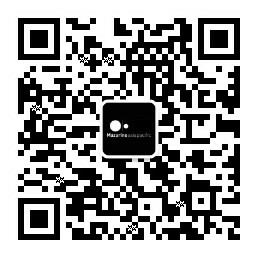 Mazarine Group serves Salvatore Ferragamo on developing the brand’s communication assets for Europe, USA and the rest of the World, from our Paris global headquarters. 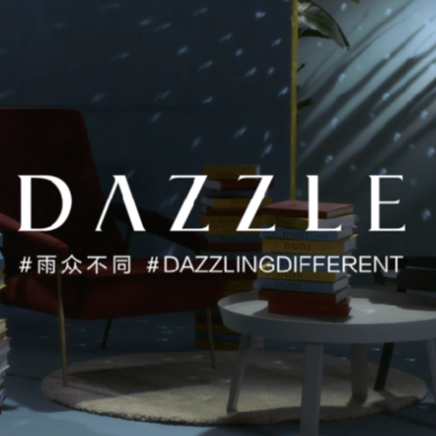 Mazarine Group accompanies the famous Swiss Watch Maker in its global communication. The VVIP membership program of Lancôme offers a lot of benefits such as gifts or personal services. 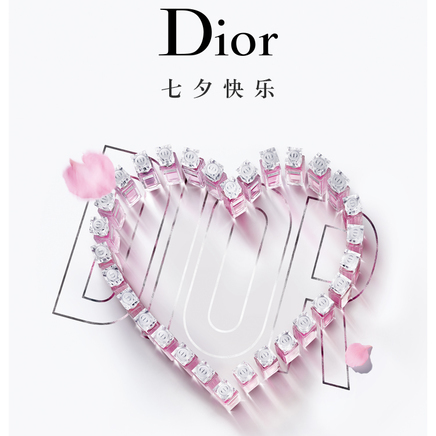 Dior has engaged Mazarine to launch a giveaway campaign for the new Hydra Life collection through the brand’s WeChat account. 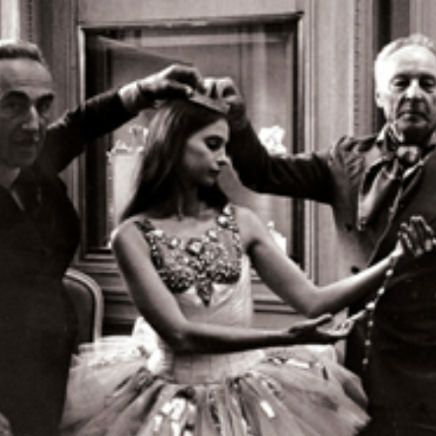 In September 2016, Van Cleef & Arpels commissioned Mazarine Asia Pacific to produce two videos dedicated to the Maison’s love for ballet dancing. 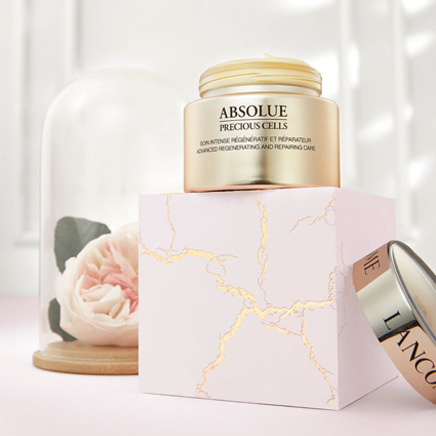 In 2017, the famous Parisian brand Lancôme placed all its trust in Mazarine Asia Pacific for the promotion of Lancôme Absolue Collection, their luxury line of regenerative products.